Wonder Woman 1984 began filming in the Washington D.C. area this week. We had seen an official photo of Gal Gadot as Diana Prince, but this morning Gadot shared our first look at Wonder Woman! 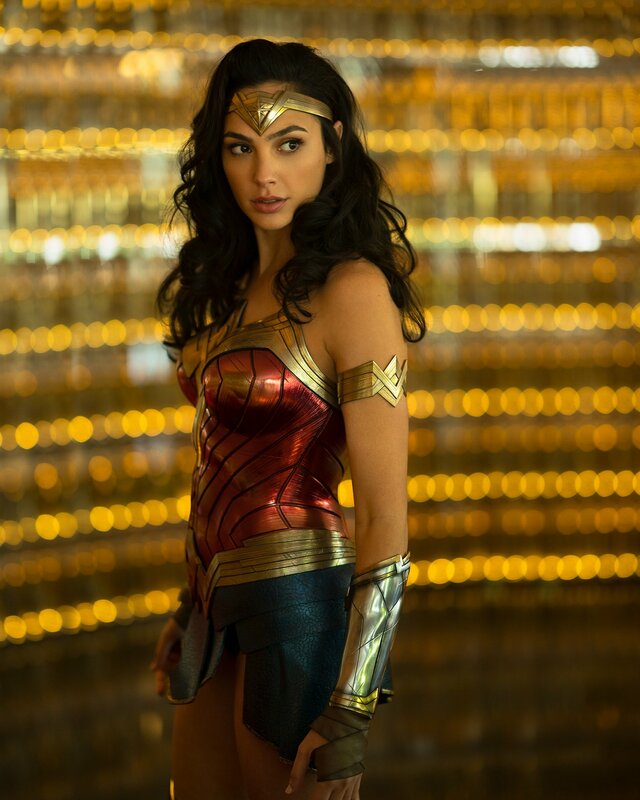 “She’s back…,” Gadot wrote on Twitter. There are probably some slight design updates to the costume, but this is very much supposed to be the one we’ve seen her wear in Batman v Superman, Wonder Woman, and Justice League. Gadot will be getting another costume at some point in the movie that’s said to resemble “battle gear”. Several Batman News readers in the DC area told me that Wonder Woman 1984 will be filming in a parking garage this weekend. There’s a good chance that Gadot will be filming in her Wonder Woman costume, which is probably why we got this cool official look so early this morning.